When it comes time to purchase new carpet in Alameda County, including the major cities of Oakland, Fremont, Hayward, Berkeley, and San Leandro, you can browse through a large selection of brands and styles of new carpet by going to your local Alameda County carpet showroom. A large selection of brands and styles of carpet can be found with the help of knowledgeable sales representatives who will be able to help you make an informed decision that’s just right for you and your home or business. Carpet has become more financially accessible than ever. In order to get the most value for your dollar, visit a local, Diamond Certified carpet showroom and check out popular brands and types of new carpet. First of all, you want to be prepared to communicate effectively your ideas to the showroom representative. 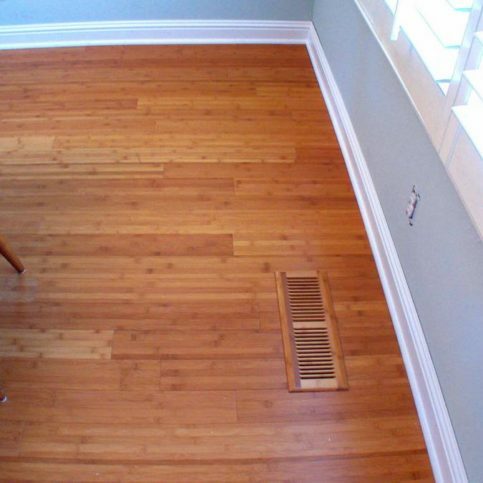 In order to do this, you may want to consider taking photographs of the areas that need carpet as well as photographs of any adjoining rooms or furnishings. These photographs will let the designer know a lot regarding your personal style and existing décor. Furthermore, it is a good idea to bring in actual samples of your color scheme. These examples could include a piece of fabric, a piece of a broken tile, or even a paint swatch. Why Trust Diamond Certified Carpet Showrooms Rated Highest in Quality and Helpful Expertise®? 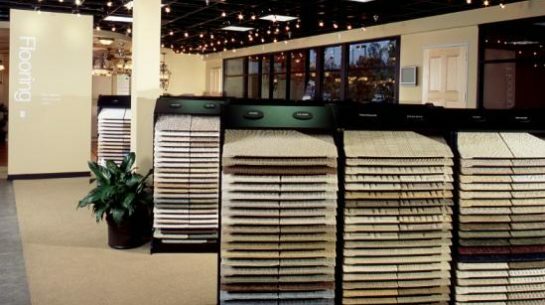 Carpet samples on display at a well-stocked showroom. It serves residential, commercial, industrial and hospitality clients. 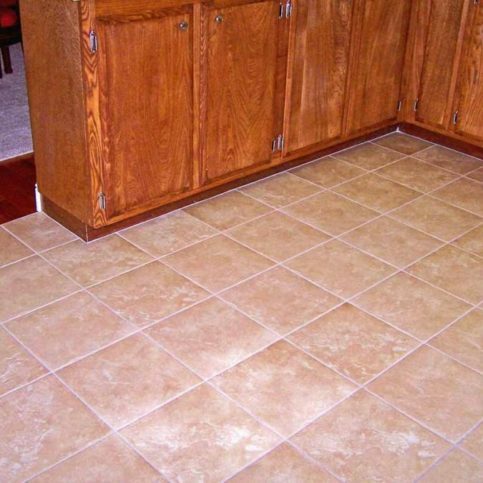 Silmar Flooring also supplies ceramic tile, vinyl and laminate. 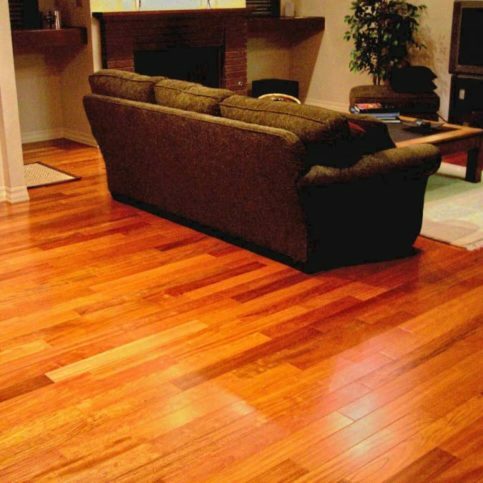 The company provides everything from carpet to hardwood flooring. 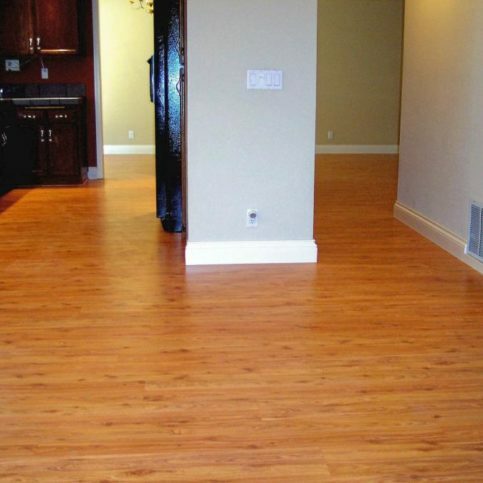 Silmar Flooring sells and installs a variety of flooring products. 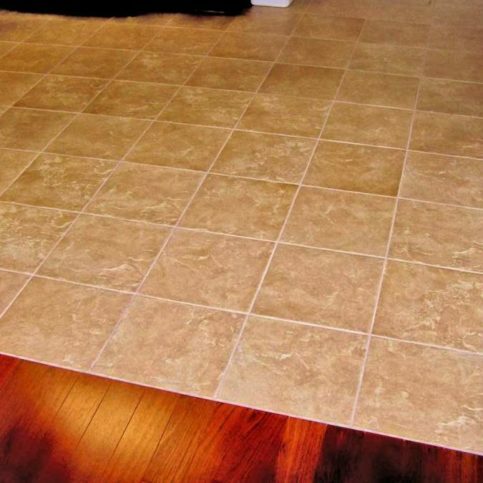 Silmar Flooring is an Armstrong Flooring Certified Installer. 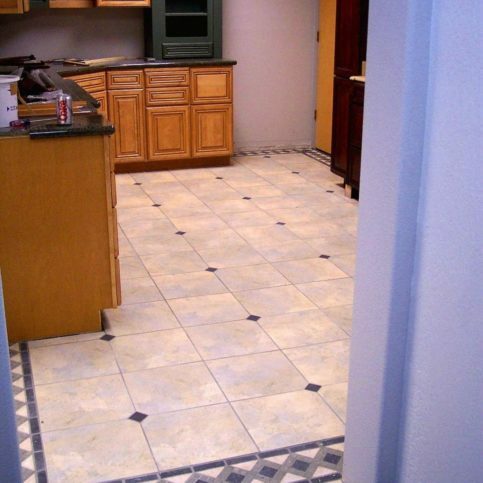 Its Pleasanton showroom carries the top flooring manufacturer brands. 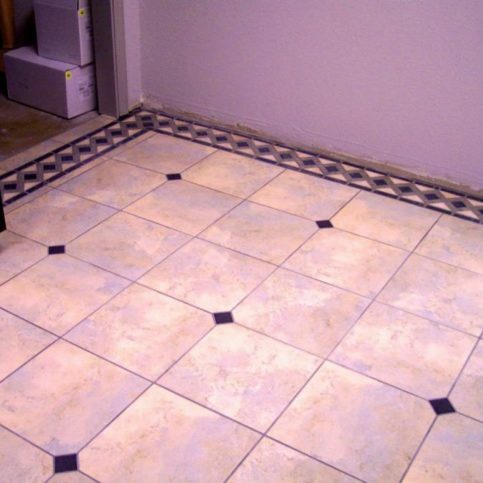 Its sales and installation capabilities make it a one-stop flooring shop. 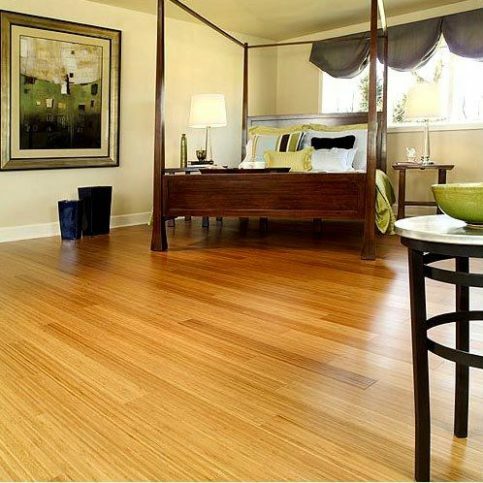 Silmar Flooring has been serving Alameda County since 1971. Its employees keep up to date with latest installation techniques. In addition, it offers eco-friendly products like cork and bamboo. 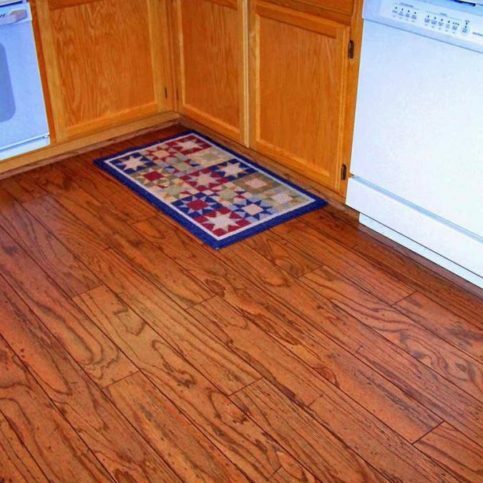 Silmar Flooring offers a lifetime installation warranty on all products. Many factors should be considered before selecting a carpet showroom in Alameda County, including the smaller cities of Albany, Castro Valley, Emeryville, Livermore, Piedmont, and San Lorenzo, that will meet your needs the most successfully. Write down everything that you’re searching for before you begin your research. Consider the following questions before making your final selection of a carpet showroom. Are there any particular fabrics or existing décor to be matched? The next step is to interview carpet showroom representatives in Alameda County, including the larger cities of Oakland, Fremont, Hayward, Berkeley, and San Leandro. Questions you may want to ask include the following. How many carpet projects has your carpet showroom completed in Alameda County? It’s best to choose a Diamond Certified carpet showroom because all certified companies have passed an in-depth ratings process that most other companies can’t pass. 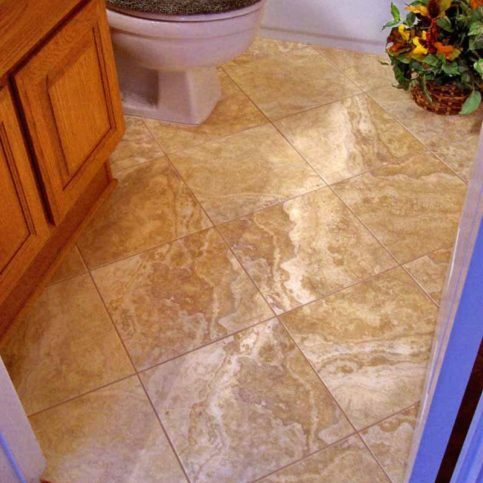 If you want quality from a carpet showroom in Alameda County and the Greater Bay Area, you can have confidence choosing a Diamond Certified company. Diamond Certified reports are available online for all certified companies. And you’ll never be fooled by fake reviews. That’s because all research is performed in live telephone interviews of actual customers. How many carpeting projects or new carpet installations has your carpet showroom completed in Alameda County? Your choice of a carpet showroom is important to you and your family. So before deciding on the best carpet showroom in Alameda County for you, it’s important to consider the following questions. Which carpet showrooms in Alameda County, , including the larger cities of Alameda, Union City, Pleasanton, Newark, and Dublin, offer the better warranty for the price? Now that you’ve located a local carpet showroom in Alameda County, including the smaller cities of Ashland, Cherryland, Komandorski Village, Russell City, and Sunol, that meets all your ideals, it’s the perfect time to ask for a written contract. This contract should include written details on the price, quality and materials to be used, as well as the job start date and intended completion date. When you’re happy with the information your Alameda County carpet showroom has given you, sign the estimate and service agreement. Verify that the carpet showroom representative has a phone number where they can reach you at all times. Professional carpet installers in Alameda County, including the larger cities of Alameda, Union City, Pleasanton, Newark, and Dublin, are able to handle the large and small aspects of their work. But there are a few things you can do in preparation to their arrival and while the work is in progress to help their job go more smoothly. You may even cut down on billable hours or the possibility of damage to your home and belongings. How Can You Be a Good Alameda County Carpet Showroom Customer? It’s the carpet showroom company’s responsibility to sell and install quality carpet using the best possible carpet and installation techniques. But you play a big part in the success of your carpet showroom, too. Here are a few simple steps you can take to be a good customer when hiring an Alameda County carpet showroom. Before you hire a carpet showroom in Alameda County, restate your expectations and goals, and reiterate to the carpet showroom representative your understanding of the agreement. Most problems with local carpet showrooms occur because of a breakdown in communication. By being clear about your expectations and theirs, you can avoid most conflicts. Why would you want to be a good customer? 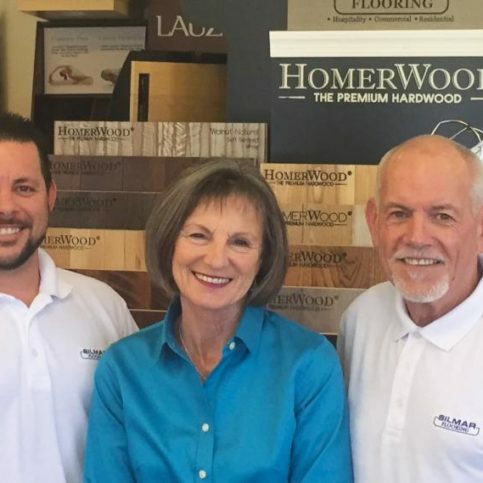 Carpet showrooms in Alameda County, including the larger cities of Oakland, Fremont, Hayward, Berkeley, and San Leandro, appreciate customers who are straightforward, honest and easy to work with. Your good customer behavior sets the tone from your end and creates an environment conducive to a good relationship. Things may very well go smoother and any problems may be more easily resolved. If the carpet warranty coverage is transferable to the new owner in the event that you sell the home or building in which the new carpet has been installed. 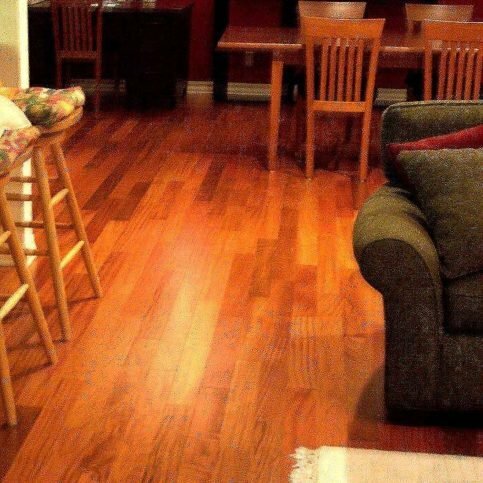 Carpet showrooms in Alameda County, including the larger cities of Alameda, Union City, Pleasanton, Newark, and Dublin, provide all types of carpet. Following is a list of the most popular carpet available. A: Diamond Certified helps you choose a carpet showroom with confidence by offering a list of top rated local companies who have passed the country’s most in-depth rating process. Only carpet showrooms rated Highest in Quality and Helpful Expertise® earn the prestigious Diamond Certified award. Most companies can’t pass the ratings. American Ratings Corporation also monitors every Diamond Certified company with ongoing research and ratings. And your purchase is backed by the Diamond Certified Performance Guarantee, so you’ll feel confident choosing a Diamond Certified carpet showroom.